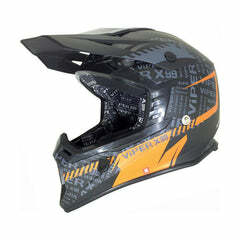 Click here to be notified by email when Viper RSX99 Attitude Stereo Helmet - Black | Orange becomes available. 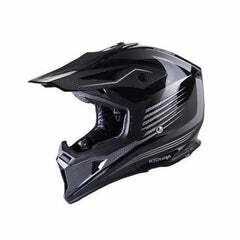 An off road helmet with ECE22.05 road use approval, stereo speakers built in, aggressive styling, and colour matched lining, what else could you ask for. 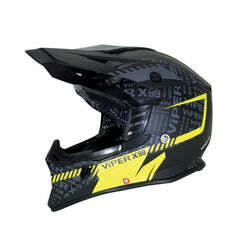 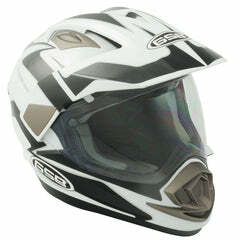 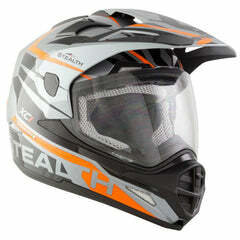 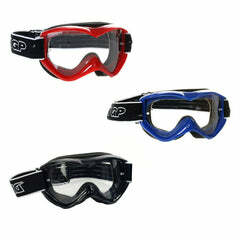 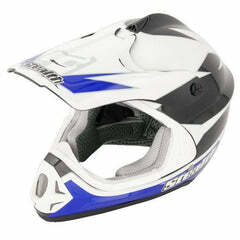 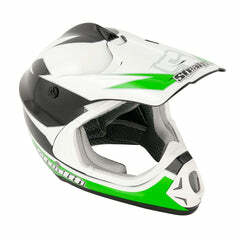 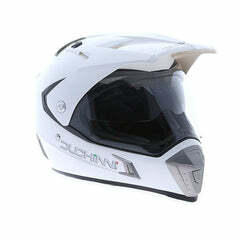 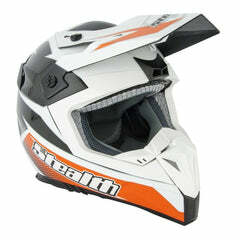 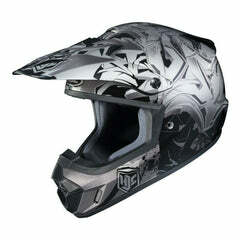 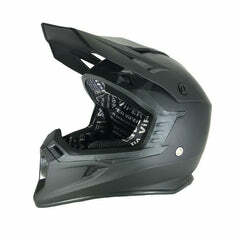 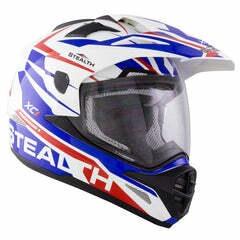 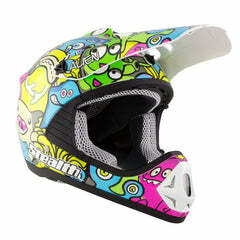 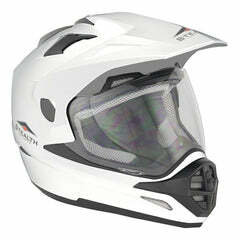 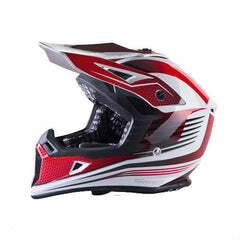 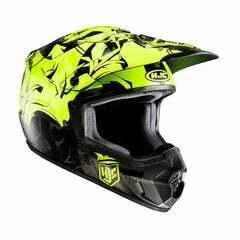 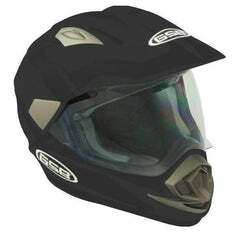 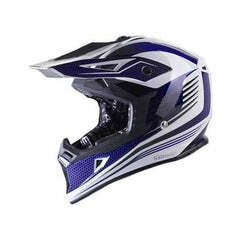 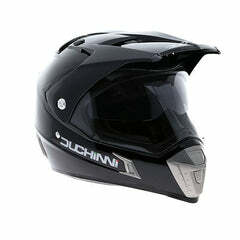 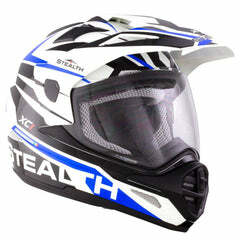 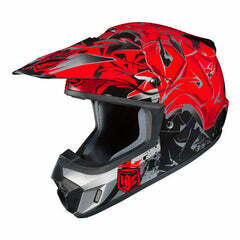 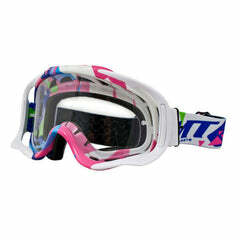 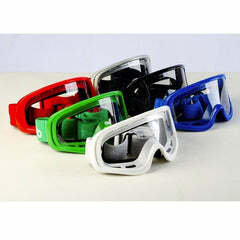 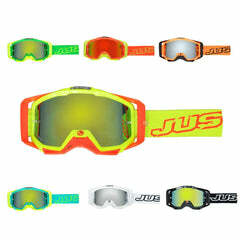 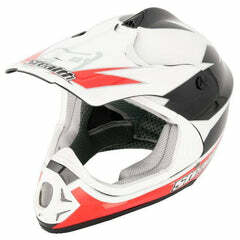 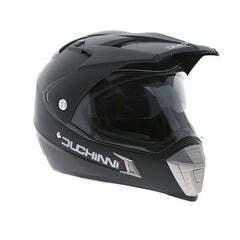 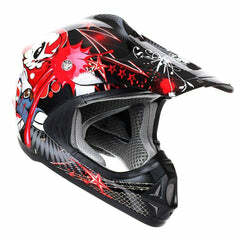 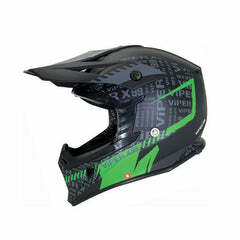 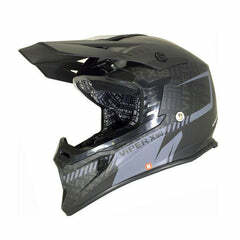 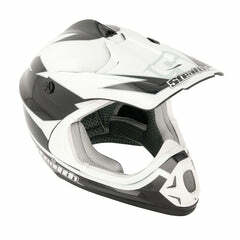 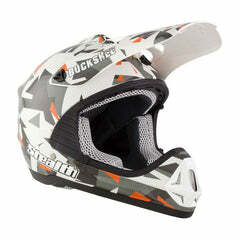 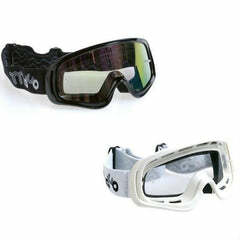 The RSX99 is a fully loaded helmet perfect for motocross, enduro or green laning.